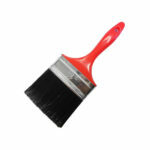 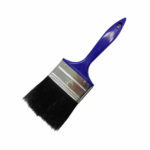 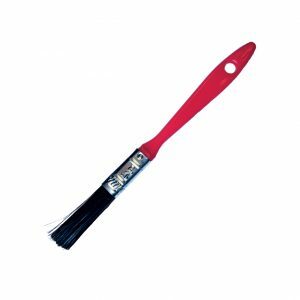 High-quality paint brush; straight black synthetic polyester and red-painted wooden “beaver-tail” handle and metal ferrule. 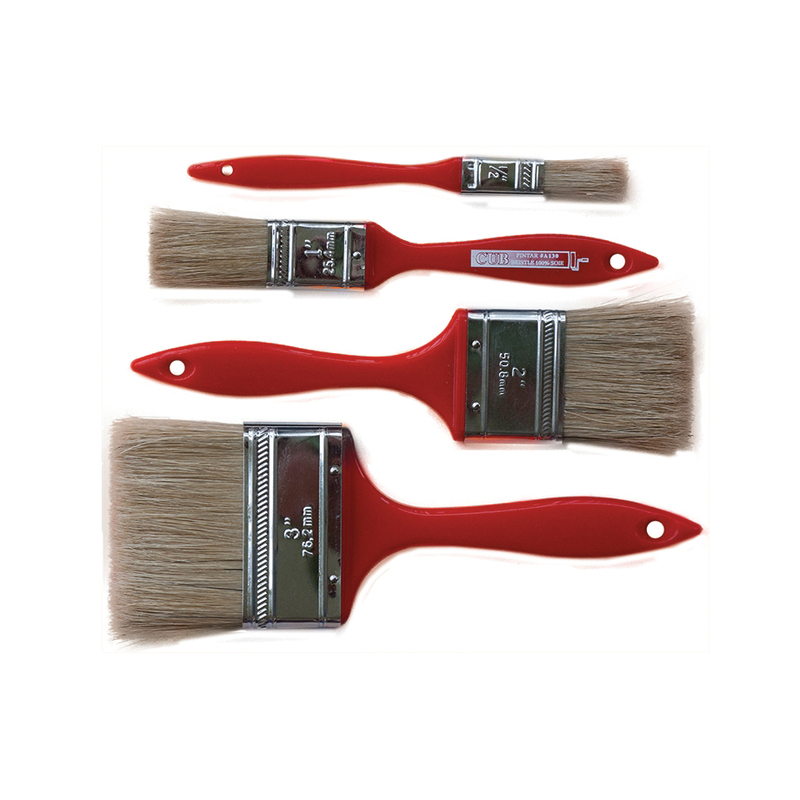 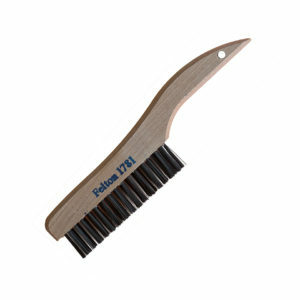 Ideal for multi-use jobs; for a smooth finish on a variety of surfaces. 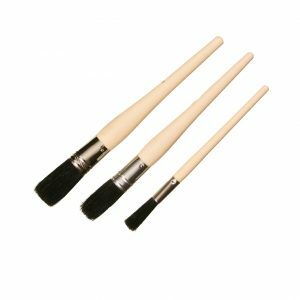 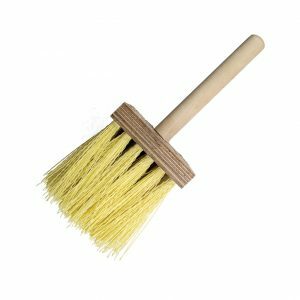 High quality paint brushes made with a straight black synthetic polyester, red-painted wooden “beaver-tail” handle and metal ferrule.